The Berkley Line Stripper tool makes quick work of a rather time-consuming job. The new and improved Berkley Line Stripper tool boasts a more powerful motor capable of peeling off 300 yards of line per minute. This tool can easily handle line ranging from 2 to 80 lbs and comes equipped with a grinding stone along the top perfect for renewing the edge on old hooks. 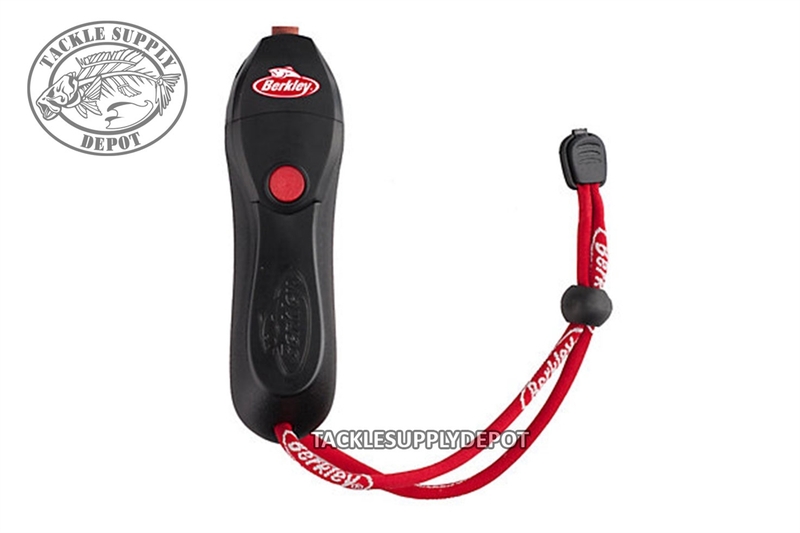 Whether you're touring pro changing your line several times on the circuit or just doing a yearly old line swap the Berkley Line Stripper tool is perfect for the task.